Joining a multiples club is a great source of support for parents of twins, triplets and multiples. The AMBA club finder is the only official register for affiliated member-clubs in Australia. 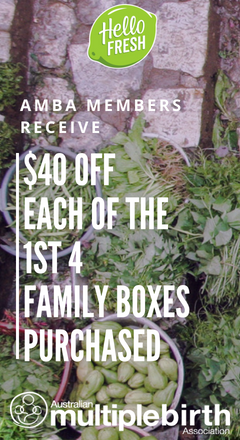 All the clubs listed are affiliated with AMBA and can offer you the national member benefits. Local clubs are run by volunteers who are all parents of twins and triplets themselves, who get together to provide mutual support and friendship to families. Each club is independent and operates under its own rules. For the most part, clubs offer similar services such as new & expectant parent information sessions, playgroups, seasonal social events, newsletters, social media support, equipment hire and buy/swap/sell opportunities. If you have any problems accessing this information, or have some additional questions, please get in touch with us. Can't find a suitable club? 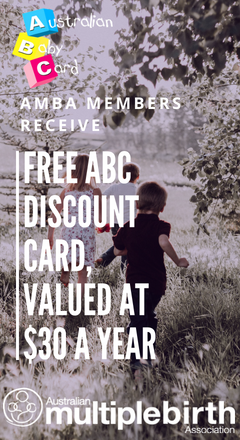 While we are a national organisation and have representation across all states and territories of Australia, unfortunately there isn't a local AMBA club in every town; community or region in Australia. This is where Associate Membership is most valuable. 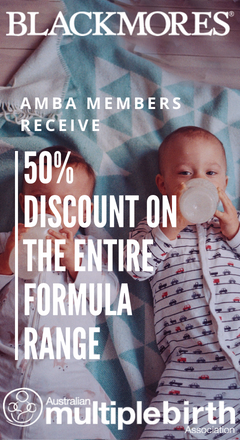 To enable all multiple birth families to access our great resources and services, AMBA offers the Associate Member option so families can still access some great benefits. Click here for more information. 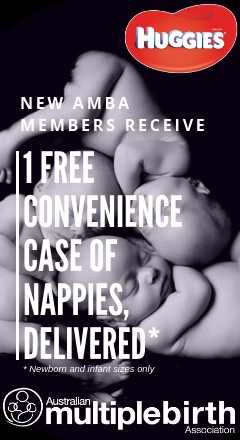 Multinet MBA is an Australia-wide multiple birth club established to meet the needs of parents of school aged & older multiples.